About a year ago, I blogged about Hado Beauty Wellness and I also raved to friends about their facial treatments. Last week, I went back for the *new and improved* Guasha Facial, at their new premises at 104 Amoy Street #02-01. The purpose of my visit was to do something about my dark eye circles. The guasha treatment really did help in making my skin look brighter and firmer. By no means is it a magical treatment – my undereye circles are still here. But I do recommend this treatment to people who would like a slimmer-looking face or a more radiant complexion. The therapist, Tracy, also went above and beyond the call of duty to help remove the oil seeds (aka milia seeds) under my eyes [one on each side]. I suppose the oil seeds formed due to a overly “rich” eye cream I used previously. I thought I’d have to undergo a laser treatment to remove them. Tracy convinced me that it would be painful but not unbearably painful, and said she would feel bad letting me walk out of the room with the milia seeds on my face, so she removed the two gigantic milia seeds with a needle and her extraction tool. There was a teeny weeny bit of bleeding, but it was all worth it! I cannot thank her enough! Also, Leo shared with me that at Hado Beauty Wellness, there is no hard sell, there is only ‘heart sell’ (用心去卖) 🙂 I truly believe that is what they do. They are not paying me to say this: I highly recommend their services. 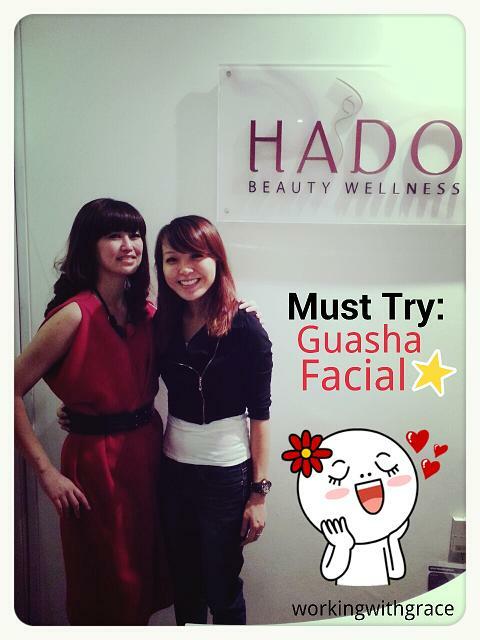 To fix an appointment for your facial, call 6338 4532 or visit their website http://www.hado.com.sg. 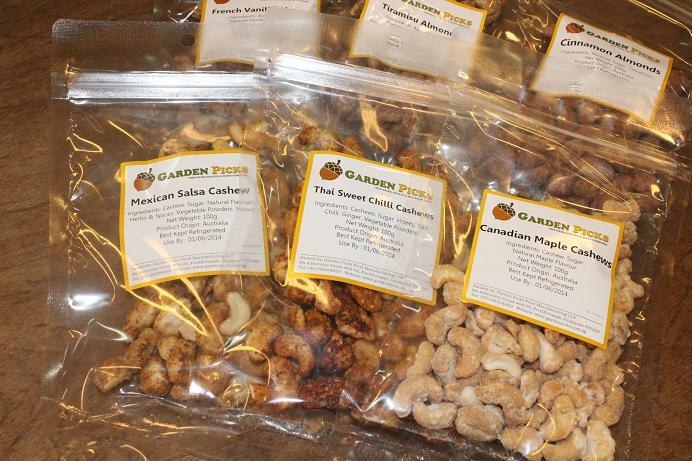 I love almonds and cashews so when I was asked if I’ll be keen to try out some new flavors (Mexican Salsa Cashew, anybody? ), I said YES! I’ve been told that the dried fruits and nuts are being sold at just S$10 for 3 packs. Do eat them in moderation though, as some have added sugar! 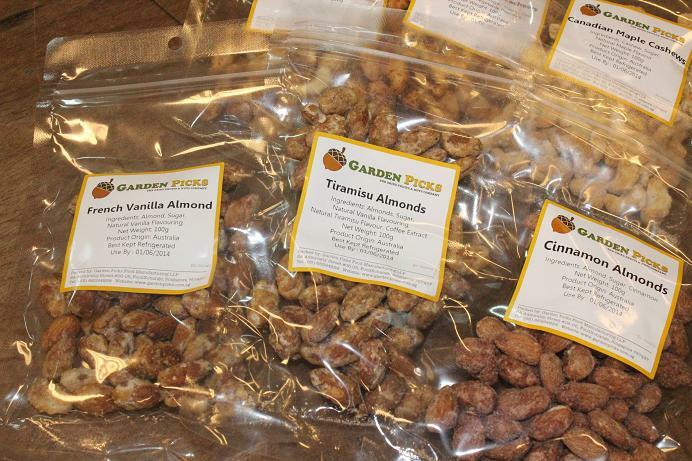 To order: email sales@gardenpicks.com.sg OR call 66594859, OR shop at http://www.gardenpicks.com.sg. 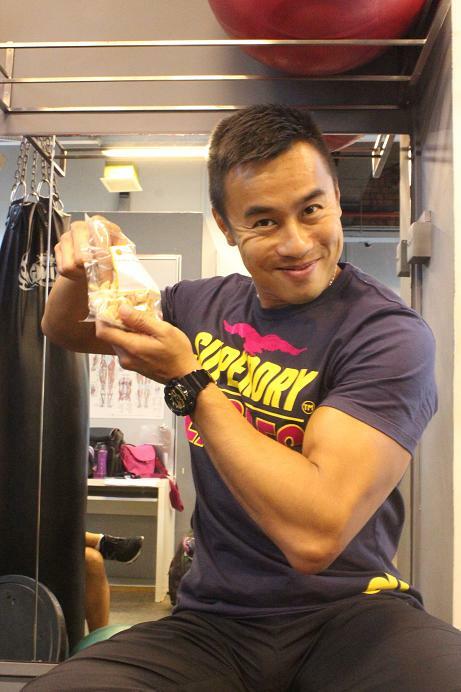 *Free Delivery for orders above S$50! This entry was posted in Beauty, Food and tagged almonds, amoy street, canadian maple cashew, cashews, cinnamon almond, dark eye circle treatment, french vanilla almond, garden picks, guasha facial, hado, Hado Beauty Wellness, how to remove milia seeds, how to remove oil seeds, mexican salsa cashew, milia seeds, Singapore, thai sweet chili cashew, tiramisu almond by Grace Tan. Bookmark the permalink.